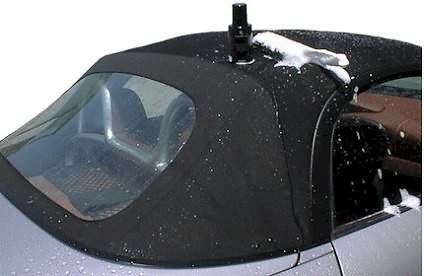 Snow foam wash is an enhanced deep cleaning service which will result in a cleaner finish. Give your car a treat, it is definitely worth it. Wash your car with us, any day, any time. Park Royal Car Wash consists of a team of experienced professionals with multiple years of experience in the motor and car wash industries. The staff at Park Royal Car Wash are trained thoroughly by the management, in conjunction with recognised car maintenance brands, to deliver a quality and thorough service everytime you wash your car with us. 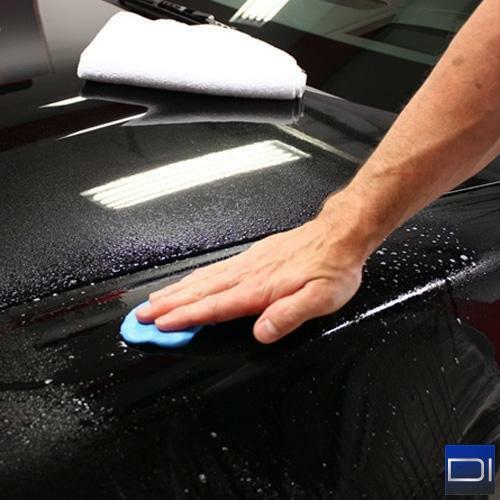 In addition to car washing services we offer interior and exterior detailing services, for those customers who want to give their car the best possible appearance inside and outside. 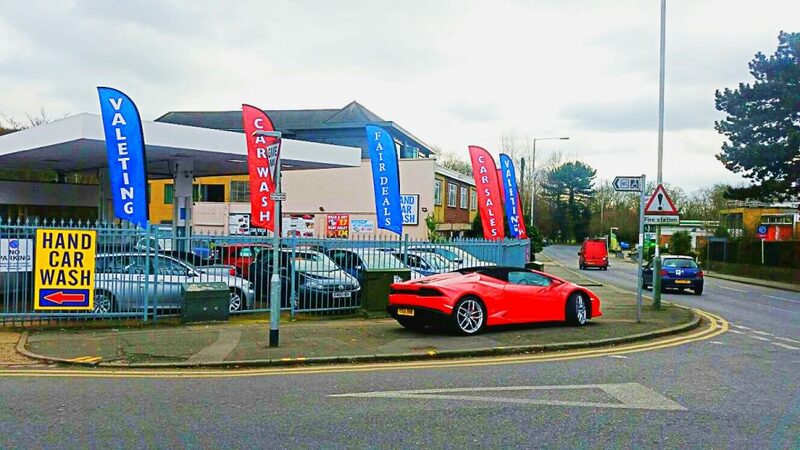 Thanks to the years of experience we have accrued across the M25, we are trusted by a variety of parties, such as supercar owners, ambulance dispatch centres, various car firms and local businesses, and our reputation to deliver quality can be confirmed by the satisfaction of regular and returning customers. What is our “Gold Service”? 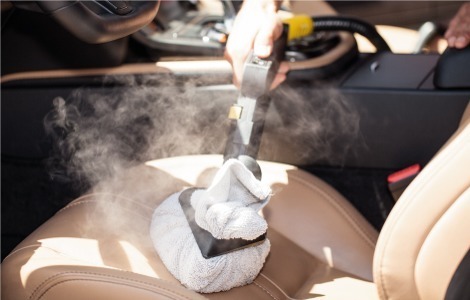 In addition to the mini valet service, more concentration is given to the vehicle interior which is extensively vacuumed, the Leathers and plastic trims are cleaned, wiped and conditioned as necessary. The idea is to give your car a showroom-standard finish. 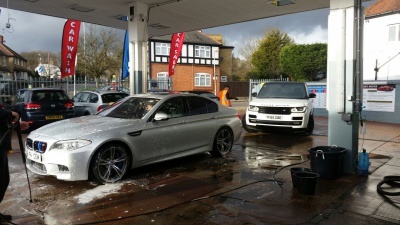 Here at Ruislip Car Wash, not only do we like to give you a professional and high quality service every time you visit, but to thank our customers who return regularly, we give you a free car wash after every three washes! Please Note: The service you buy on the first recorded wash is the service you need to purchase for the subsequent two washes in order to qualify for a free car wash.